Corporate VP and Chief Marketing Officer for Gaming at Microsoft Mike Nichols shared new engagement data for Xbox One and Xbox Live as a whole. Both console sales (+15%) and Xbox Live players (+13%) are up on a year-over-year basis, though actual figures weren’t provided. Today, we’re witnessing a record-setting number of players, playing at record levels, and engaging in new ways. Xbox Live players are up 13 percent and Xbox One sales are up 15 percent over the same period last year, but that’s not all. We’ve seen more than 600,000 friendships forged with the Looking For Group feature and there are now more than 1.2 million Clubs on Live. We’re seeing tremendous engagement of mega-hits like Fortnite and Far Cry 5, both of which play best in 4K Ultra HD on XB1X, joining the more than 200 games that now feature XB1X enhancements. But we’re also seeing fantastic engagement with console exclusives like Sea of Thieves, the fastest-selling Microsoft Studios new IP of this console generation, and PlayerUnknown’sBattlegrounds, whose new desert-themed map is now available to play on a dedicated test server ahead of its launch in Xbox Game Preview later in May. We also reached a couple milestones recently with players having enjoyed over 4 billion hours on games released through our ID@Xbox program and nearly 1 billion hours on games in our Xbox One Backward Compatibility library. 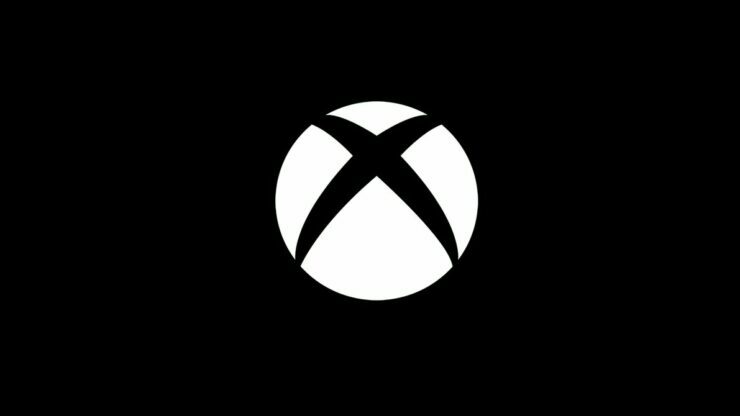 The blog post concluded that E3 2018 will be the biggest yet for Microsoft and players can look forward to “a great briefing filled with new games”. As a reminder, Microsoft’s E3 2018 briefing will take place at the Microsoft Theater in Los Angeles, starting at 1 PM Pacific Time of Sunday, June 10th. Stay tuned on Wccftech for all the latest news from Los Angeles, including our own hands-on articles and interviews thanks to on-stage reporters Kai Powell and Nathan Birch.